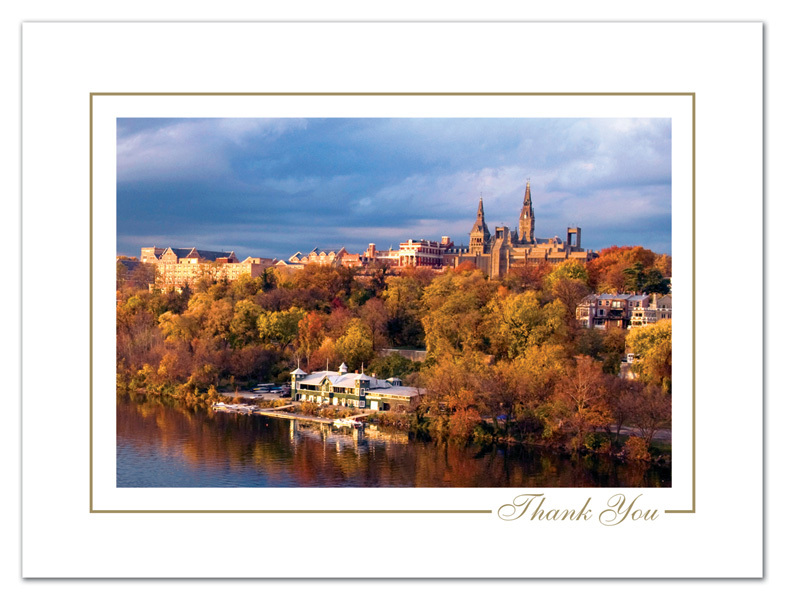 Washington DC Holiday Cards | Autumn Publishing, Inc.
We have new images for the 2019 Season. 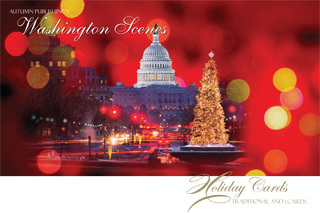 View our extensive collection of Washington DC holiday cards. 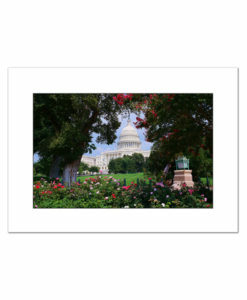 Our Holiday and Christmas cards of the US Capitol, White House, and Supreme Court are sure to impress. 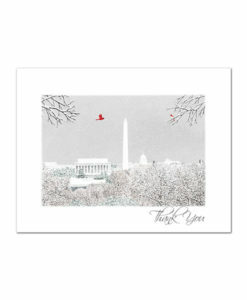 Our Washington DC holiday cards are easy to personalize. You can also add staff photos. You can add a company logo, or signatures. 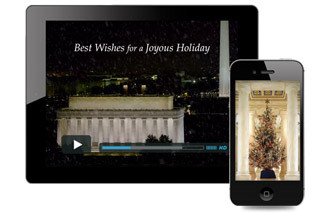 Craft a corporate holiday eCard featuring your presence Washington DC. Select one of our design templates. Use your own personalized text, pictures, and company link. We will incorporate your logo right into the design. Send your holiday eCard to as many names as you want. You can post it to your Facebook page. You can post it right on your own website. 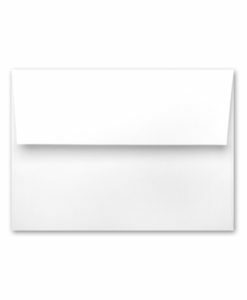 View our new selection of blank 5″x 7″cards for the upcoming Spring, Summer, and Fall seasons. 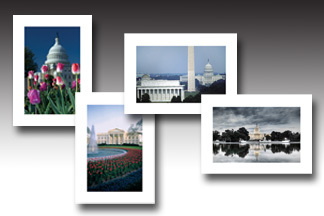 Subjects feature the U.S. Capitol, The White House and the U.S. Supreme Court. 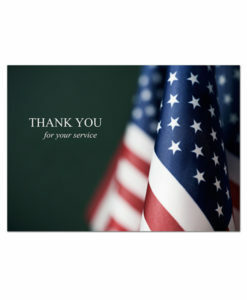 Thank you notes now available! Small cards that can be imprinted with a custom greeting and your agency logo. 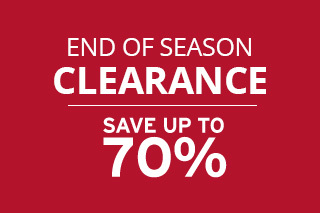 Close-out and discontinued items all at 30% discount or more. 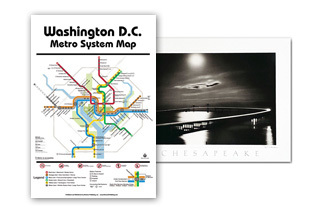 Classic posters & prints of Washington DC and the Chesapeake Bay. Historical documents are also available. Autumn Publishing is a printer and designer of fine holiday and Christmas greeting cards. 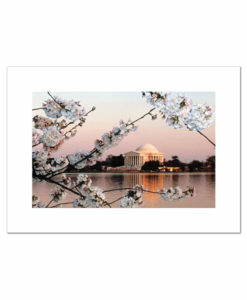 We focus on the most popular scenes of Washington DC. These holiday card designs include the US Capitol, the White House, and the Supreme Court. Our holiday greeting cards are suitable for both corporate clients and family members. Our holiday cards are used by trade associations, law firms, members of Congress, and Embassies around the world. Our cards showcase a variety of embossed designs, gallery showcased artwork, and many options for customization. Autumn Publishing has been a DC-based company for over 30 years, and our experience is sure to help you get the perfect end product.